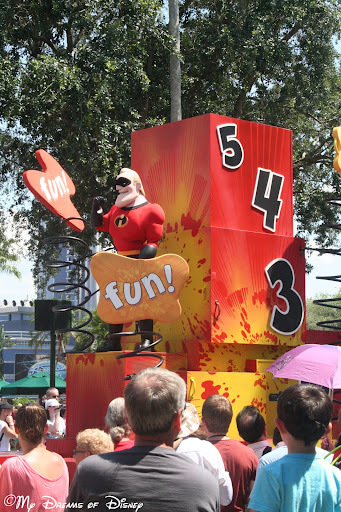 Wordless Wednesday - Pixar Pals Countdown to Fun Parade! 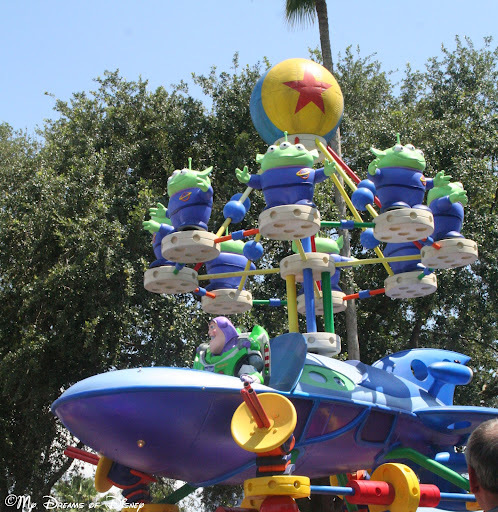 Wordless Wednesday – Pixar Pals Countdown to Fun Parade! Top Dog Woody in the Pixar Pals Countdown to Fun! Hello everyone, and welcome to my contribution to the Wordless Wednesday Blog Hop hosted by my friend Deb from Focused on the Magic! This week’s theme is It’s a Parade, and I thought I would share with you my favorite pictures from the Pixar Pals Countdown to Fun Parade at Disney’s Hollywood Studios. This parade was a good parade, with a ton of great Pixar characters waving at the crowd. If you haven’t seen it, go check it out the next time you are there. 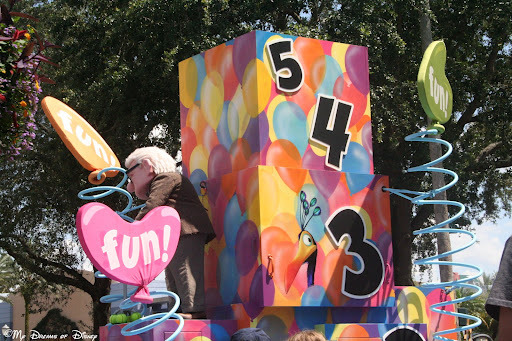 I hope that you have enjoyed the pictures from the Pixar Pals Countdown to Fun Parade! Now, head on over to Focused on the Magic to see the rest of the entries. Just click on the button below. Thanks for stopping by! We watched that parade for the first time in a long time this past June. I so wish there were shady spots to scope out!! Saw this parade for the first time last visit – some great characters here not in any other parade! It's Pixar and it's a Parade – who can't love it! Thanks for sharing! Great shots of a fabulous parade. Thanks for sharing! I don't think I have seen this parade. Awesome pics Mike !! I have got to see this parade. I really enjoyed the last one even though it always seemed to be on the hottest days of our trip. I just love Heimlich! Thanks so much for sharing and for joining in on the DWW blog hop fun today! Thanks for all the comments, everyone! This was a better parade then I thought it would be originally. Thanks! We have not seen this parade yet, but hope to next trip! We generally haven't been at DHS long enough to catch it due to the kids' naps! Great photos those, I am sure my kids would LOVE this parade! Previous Post: Exploring the new Fantasyland! Next Post: Get Ready for our next Disney Dooney & Bourke Contest!